A collection of apartments with great designs. 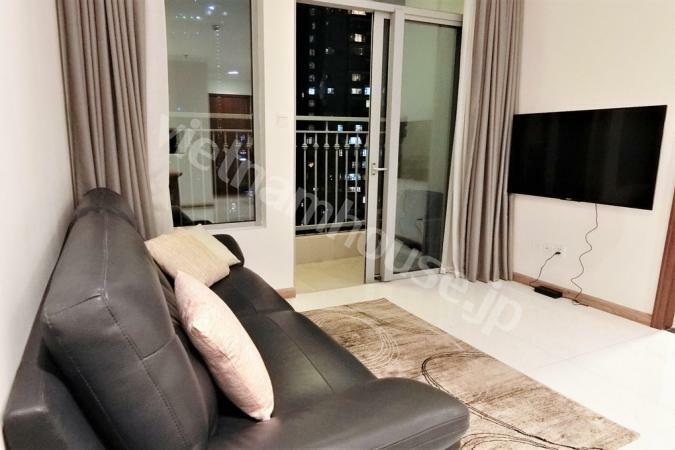 The 1000 USD (and under) service apartment with wa... 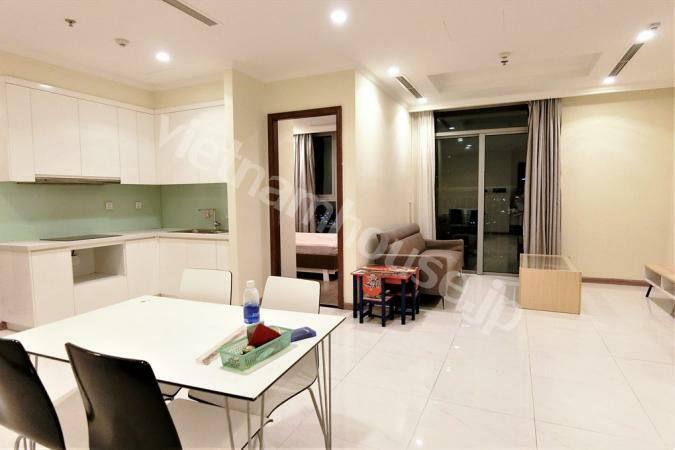 The apartments with spacious balcony collection. All the loft and duplex style apartments. 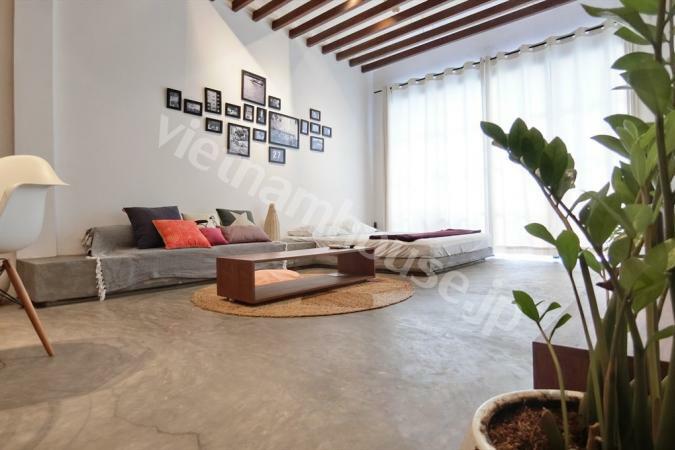 Here we share our real estate knowledge as well as life in Viet Nam. 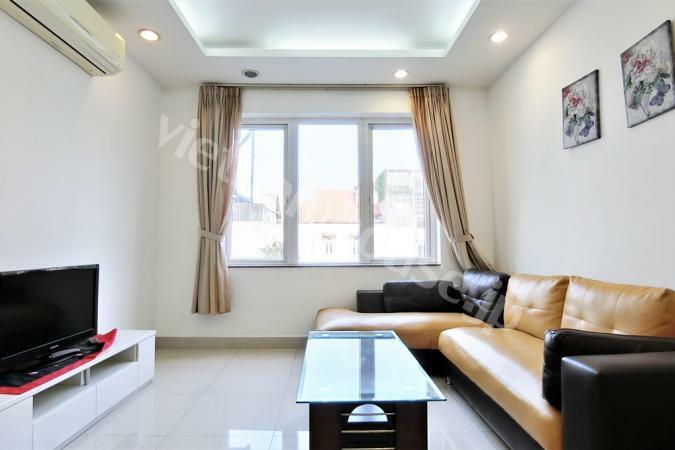 Do you have properties for rent in HCMC? We can help to publish them! We are updating the property every day. 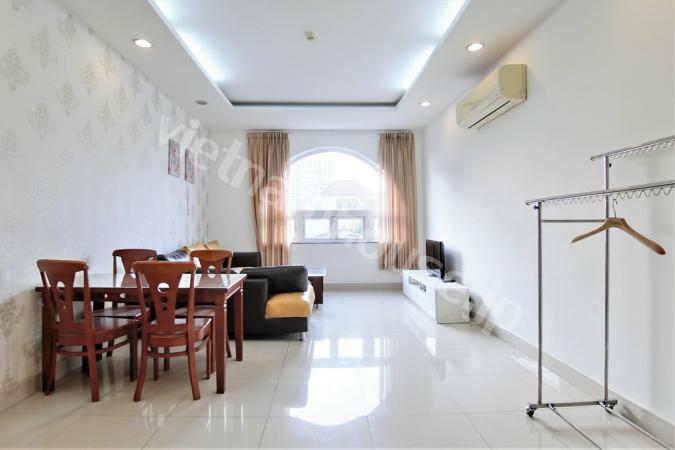 Ho Chi Minh City is well known for its low cost of living, but you would be surprised to find out that leasing market is rather expensive. 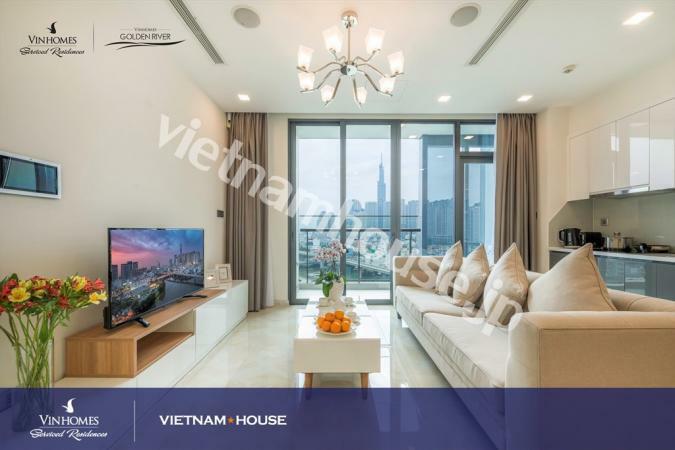 However, with a variety of properties types, your search for a new home in Ho Chi Minh City would be an interesting experience. Sometimes, you are more likely face different kinds of problems with the landlords as there are always language barriers. By selecting the right agent and the right property, you can enjoy a trouble-free life. 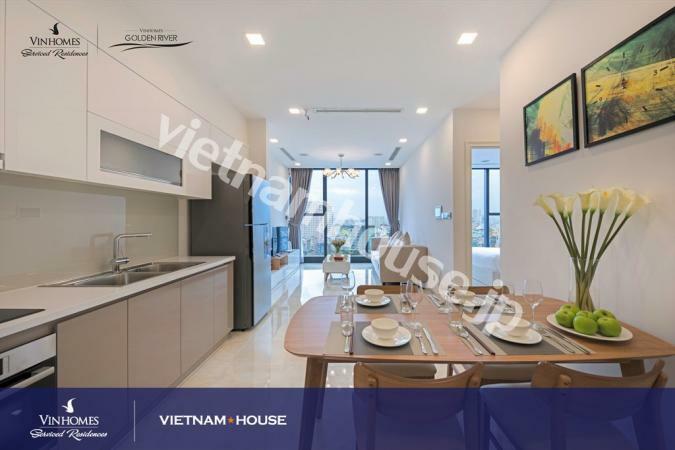 At VIETNAMHOUSE, we have a large database of properties to match clients with different requirements. 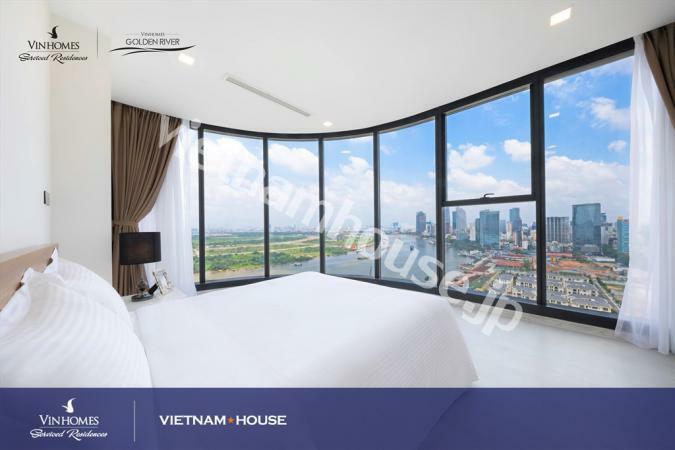 We have a small and dedicated team of Japanese and Vietnamese staff whom are passionate about delivering the best service to our clients. 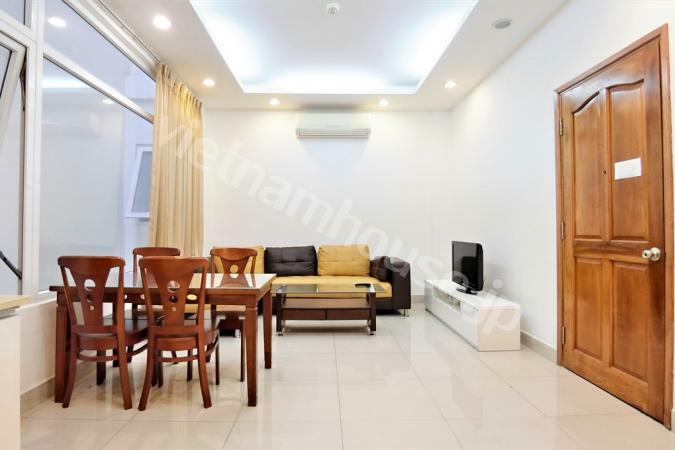 We are happy to guide you to whether you are looking for a studio room in Binh Thanh District, a villa in Thao Dien, or an office in Nguyen Hue street, VIETNAMHOUSE can help. We promise to always work harder on your behalf. We would like to announce that our office will be closed during the below period for New Year Holiday. 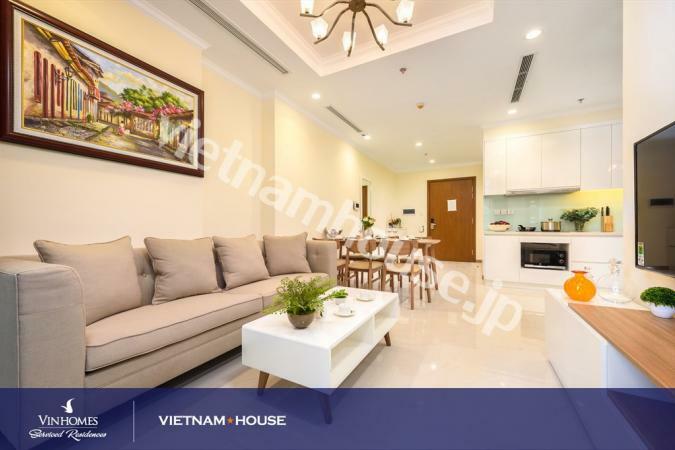 Saturday, 29 December 2018 until Thursday, 3 January 2019 If you have any problems during the holiday, please feel free to contact the below email or directly to the agent in charge: - Email: support@vietnamhouse.jp - Line: @vietnamhouse If you have any enquires, please feel free to contact us by email. We will try to get back to you as soon as we can from Friday, 4 January 2019. We wish you have an enjoyable holiday!